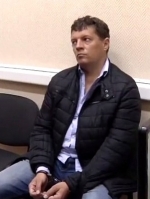 Ukrainian journalist Roman Sushchenko, who had been illegally convicted in the Russian Federation, was convoyed to a maximum security penal colony in Kirov region - Ukrinform. “Father was convoyed to the Federal State Institution “Correctional Colony -11” of the Federal Penitentiary Service of the Russian Federation in Kirov region (Kirovo-Chepetsk town, Utrobino village). 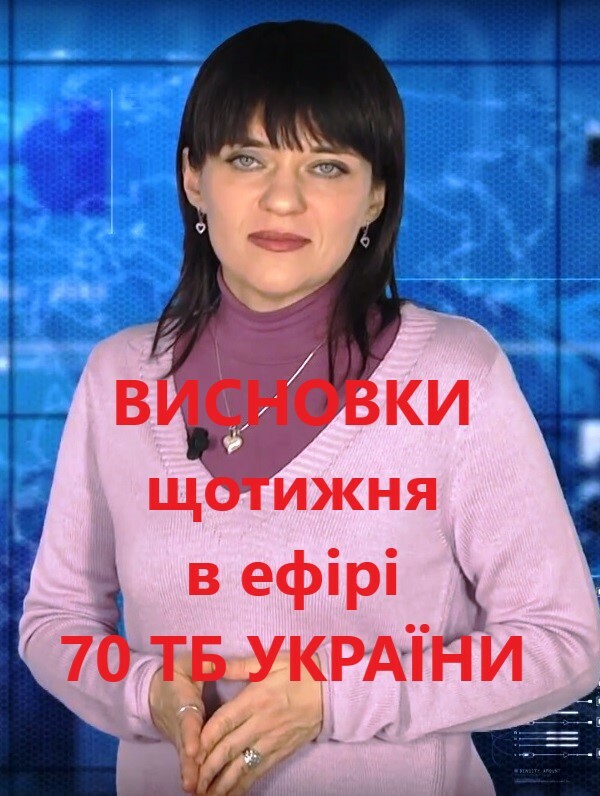 The Embassy of Ukraine in Moscow received this information from the Federal Penitentiary Service of the Russian Federation,” daughter of the imprisoned journalist, Yulia Sushchenko, told Ukrinform. According to her, more detailed information will be available after a consul or a lawyer’s visit to Roman Sushchenko. This colony is located more than a thousand kilometers away from Moscow. As reported, Ukrinform Paris-based correspondent Roman Sushchenko was illegally detained on September 30, 2016 in Moscow, where he arrived on a private trip. On October 7, 2016, he was charged with "espionage." Russia's FSB claimed that Sushchenko is a member of the Main Intelligence Directorate of the Ukrainian Defense Ministry. The latter denied this allegation.